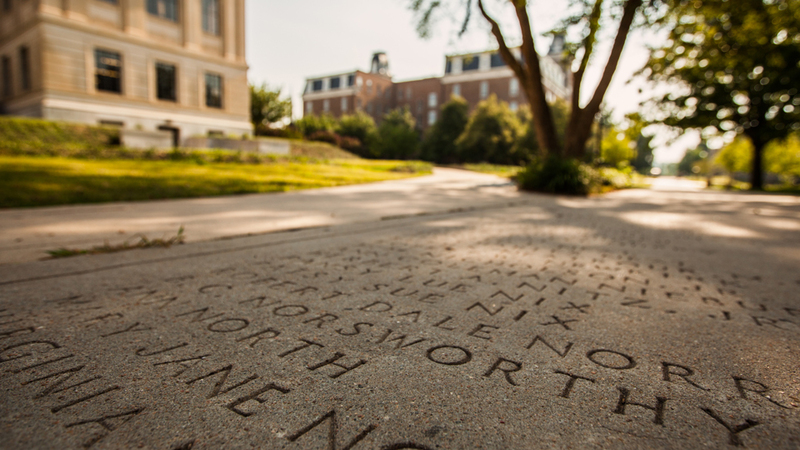 All University of Arkansas graduates have their names etched in stone on thesidewalks as part of the unique Senior Walk. 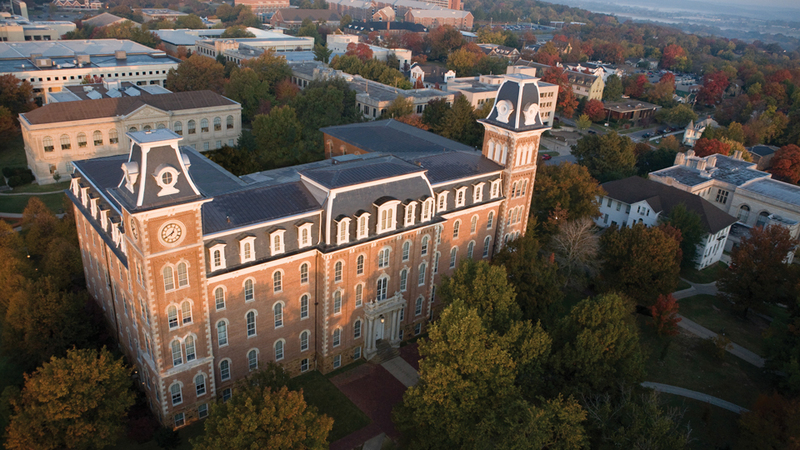 Opened in 1875, Old Main is the oldest building on the University of Arkansas campus and the symbolic heart of campus. 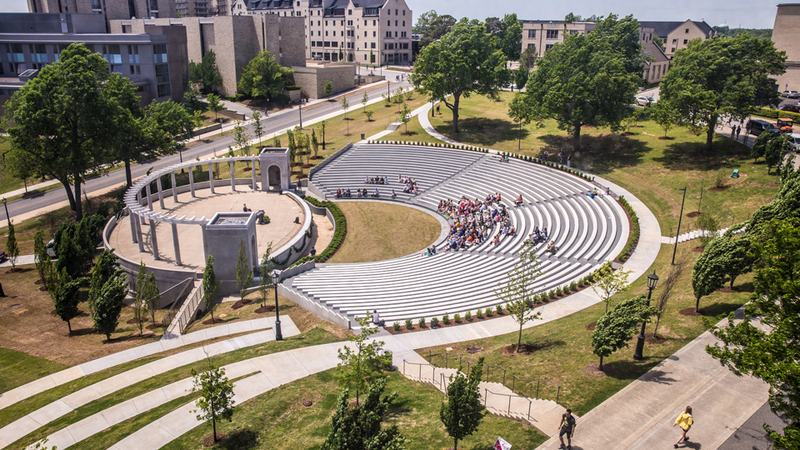 The University of Arkansas' Chi Omega Greek Theatre opened in 1930 and is home to pep rallies and other events. 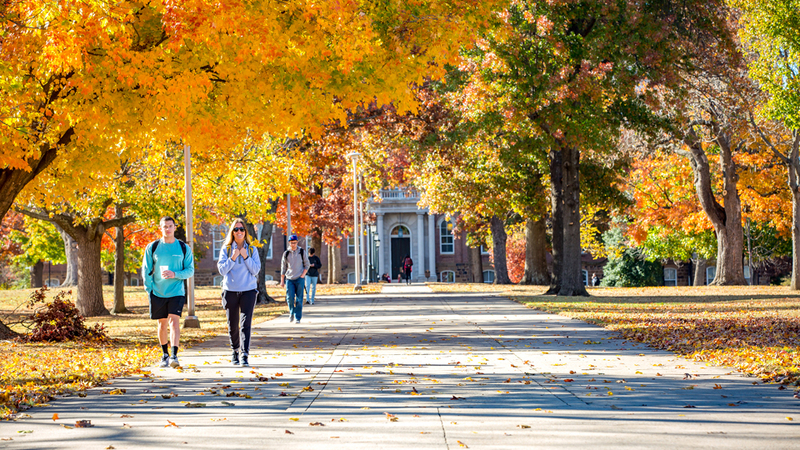 The University of Arkansas is nestled in the Ozark Mountains, with close access to a variety of outdoor activities. J. William Fulbright was U.S. Senator, University of Arkansas president and founder of the Fulbright Program, the flagship International educational exchange program sponsored by the U.S.
Arkansas is in the top ten among public institutions for the number of students who have won the Truman Scholarship. 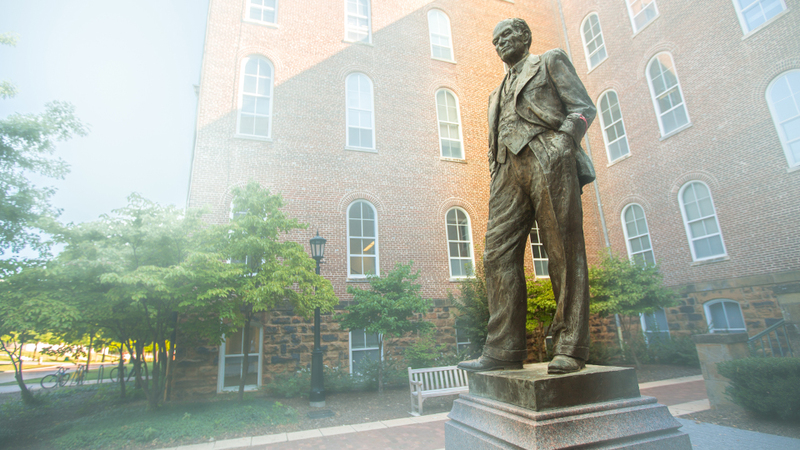 The Carnegie Foundation for the Advancement of Teaching places Arkansas in its highest research category, among the top two percent of colleges and universities nationwide. Arkansas' Honors College is ranked among the top 20 public honors colleges and programs by Public University Honors. Arkansas is home to one of the top five study abroad programs in the world, according to Great Value Colleges. Arkansas recently established the School of Art thanks to a $120 million gift, the largest ever given in support of any school of art.